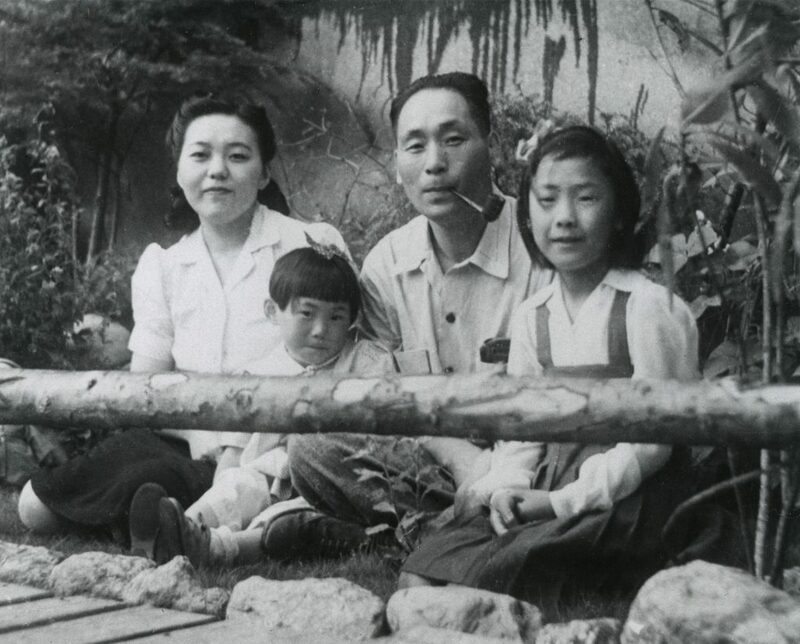 Since this April is National Poetry Month, we’ve gathered together selected poetry and related items from Open Collections for your enjoyment! Roscoe, William. 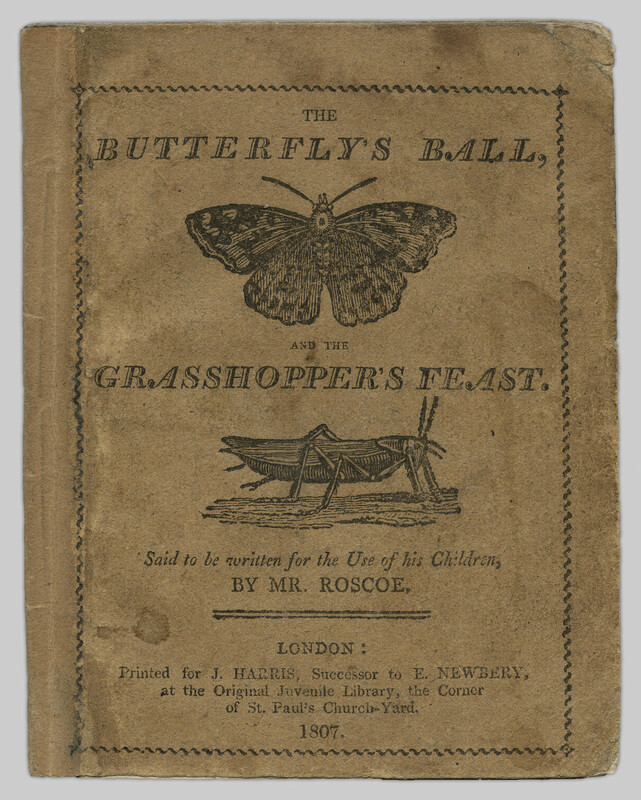 The butterfly’s ball, and the grasshopper’s feast, 1807. Roscoe, William. 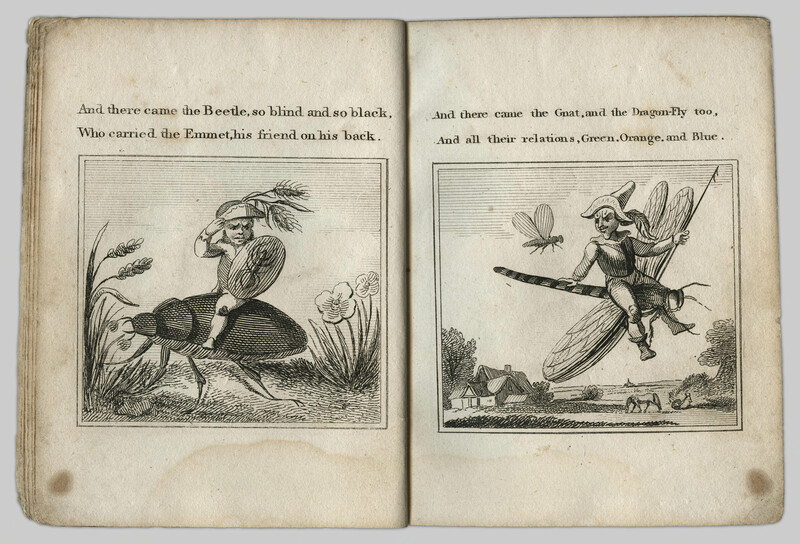 The butterfly’s ball, and the grasshopper’s feast, 1807, p. 7. Duncan, Eric. 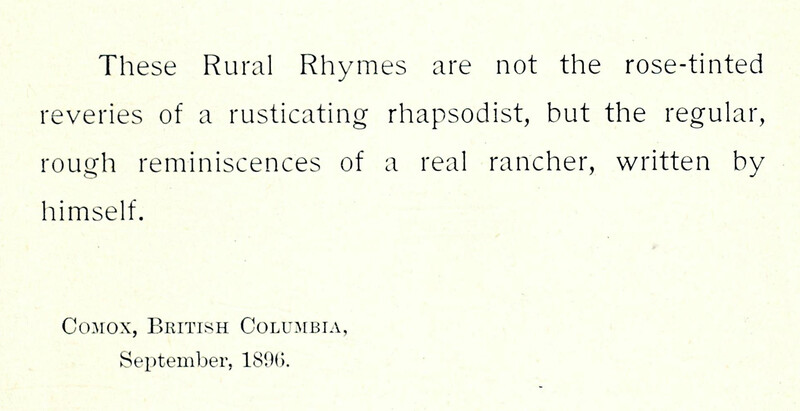 Rural rhymes and the sheep thief, 1896, p. 7. 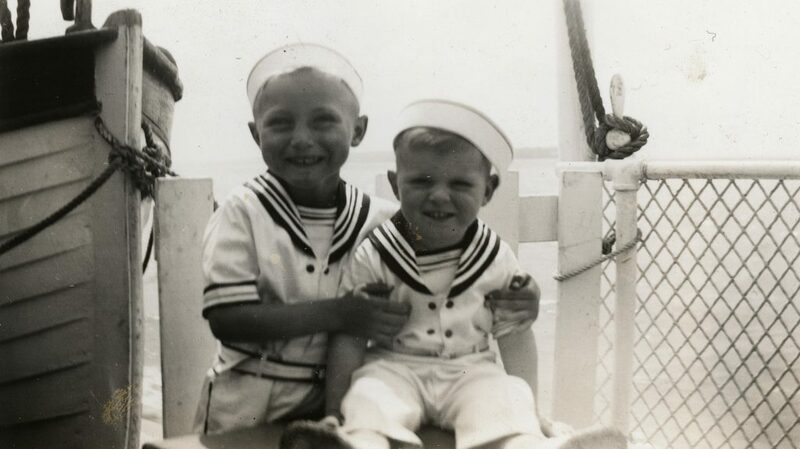 Duncan, Eric. 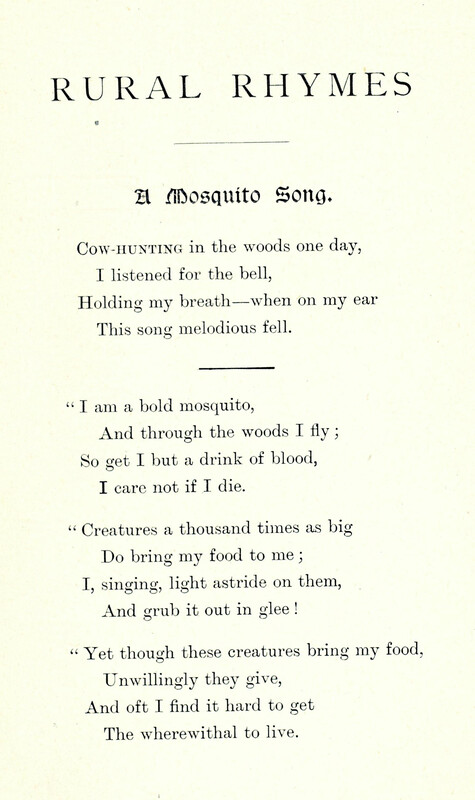 “A mosquito song”. From Rural rhymes and the sheep thief, 1896, p. 11. 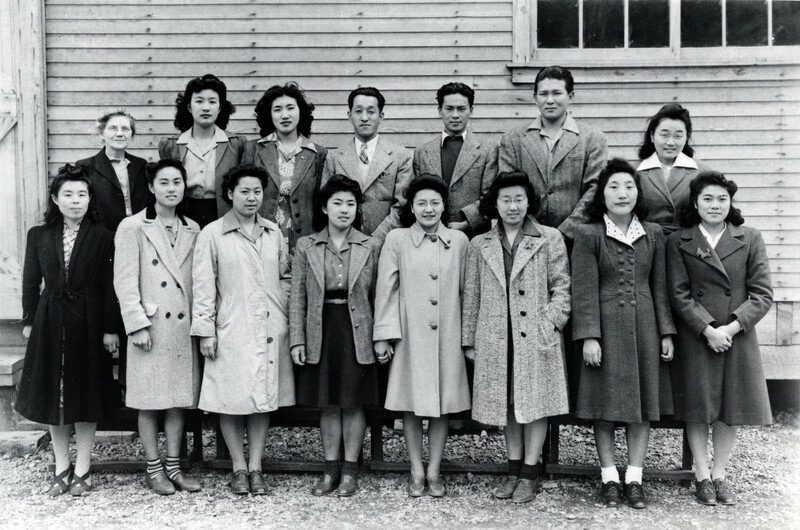 If you’re interested in Japanese poetry, check out our One Hundred Poets collection. This collection contains 74 books and 20 different card sets relating to the poetry anthology Hyakunin Isshu 百人一首 (One Hundred Poets, One Poem Each). You can read more about the collection in this previous blog post. 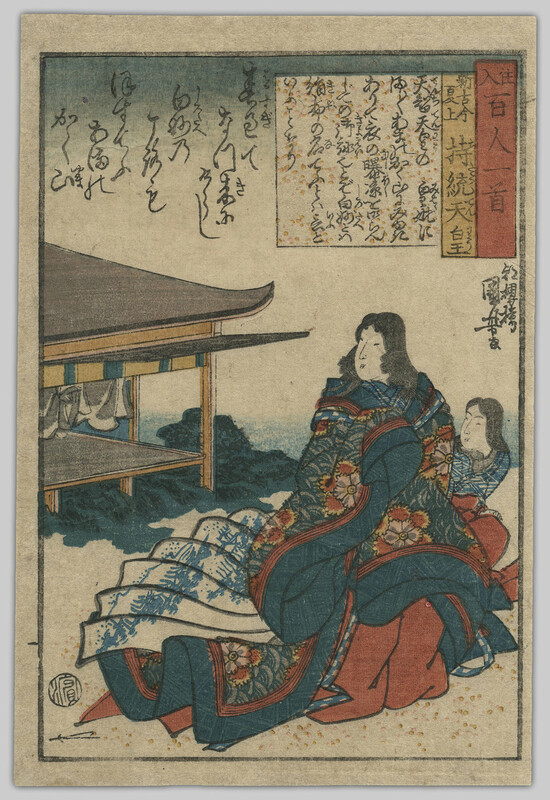 [Kinoya Hisomaro ; illustrated by Utagawa Kunisada, Utagawa Kuniyoshi], [Nishikie chūiri hyakunin isshu], . You may also be interested in the utagaruta card sets within this collection. You can find them here, and check out our previous blog post to learn more about how this game is played. 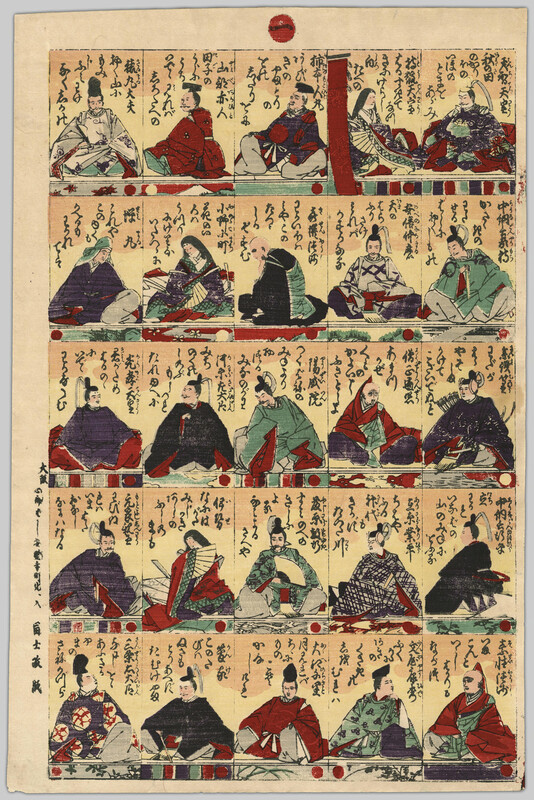 [One hundred poets card sheets], [Meiji period [1868-1912]]. UBC 1.1/11341-2. 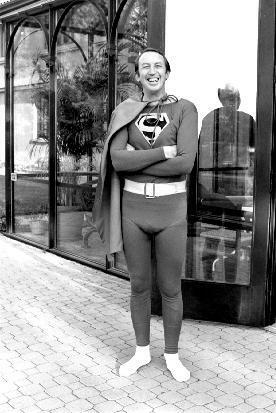 Holborne, Peter. Allen Ginsberg reading poetry at UBC. August 2nd, 1963. 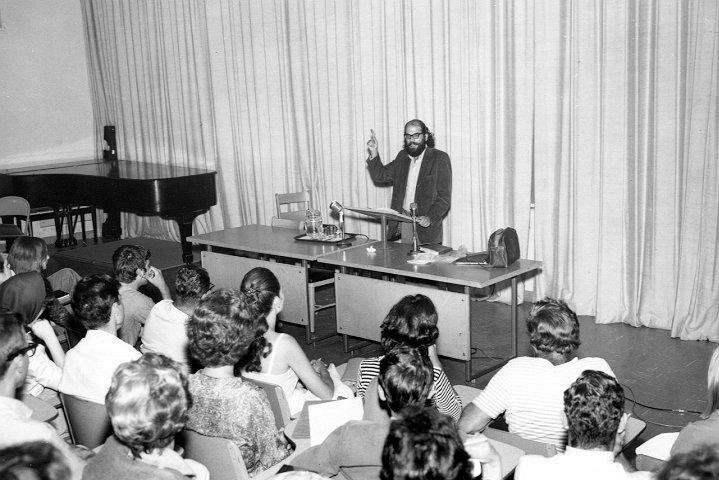 Allen Ginsberg reading poetry at UBC. 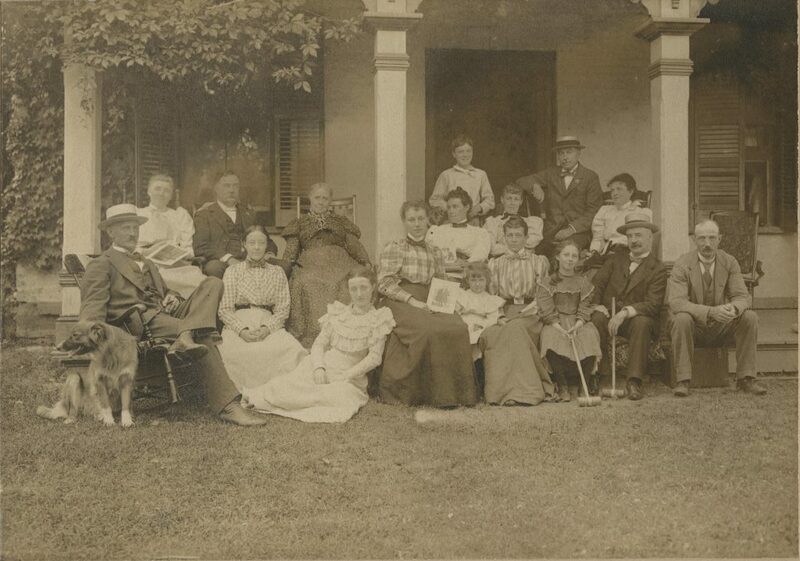 Now that spring is well underway, we’re thinking about ways to enjoy the beautiful sunshine! 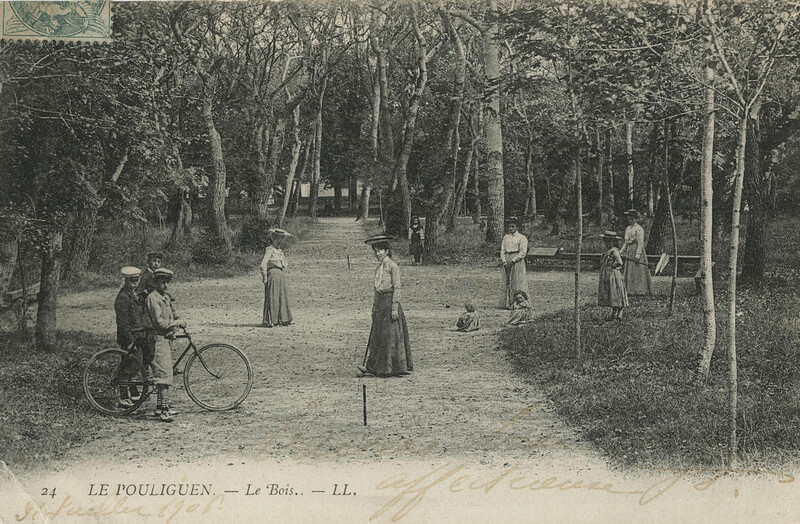 For this post, we’ve gathered together our favourite images of bicycles from Open Collections. 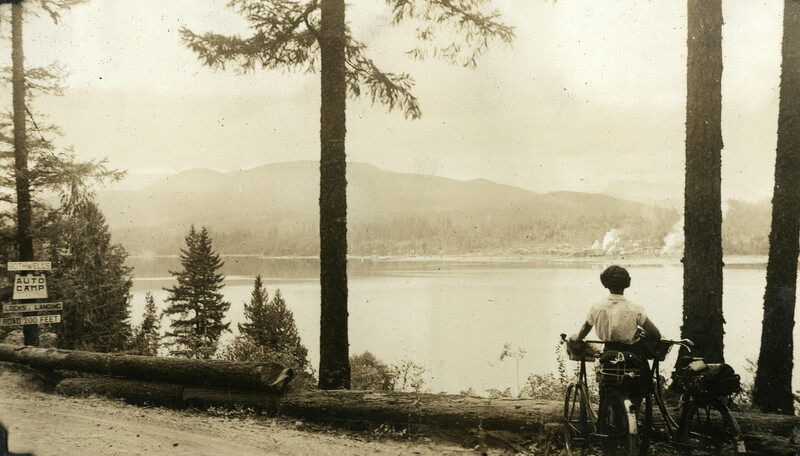 Recently added to the Uno Langmann Family Collection of British Columbia Photographs, this photograph album documents Clara Wilson’s cycling trips across Canada. Check out the full album for many more photos of her adventures! 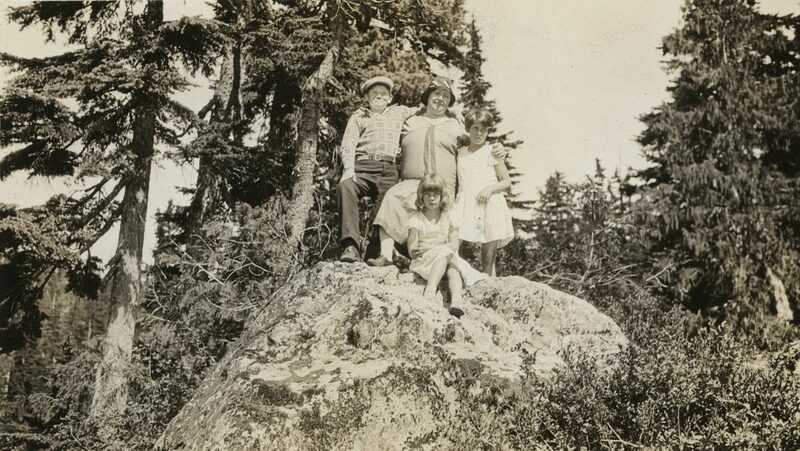 Sproat Lake, 1940. 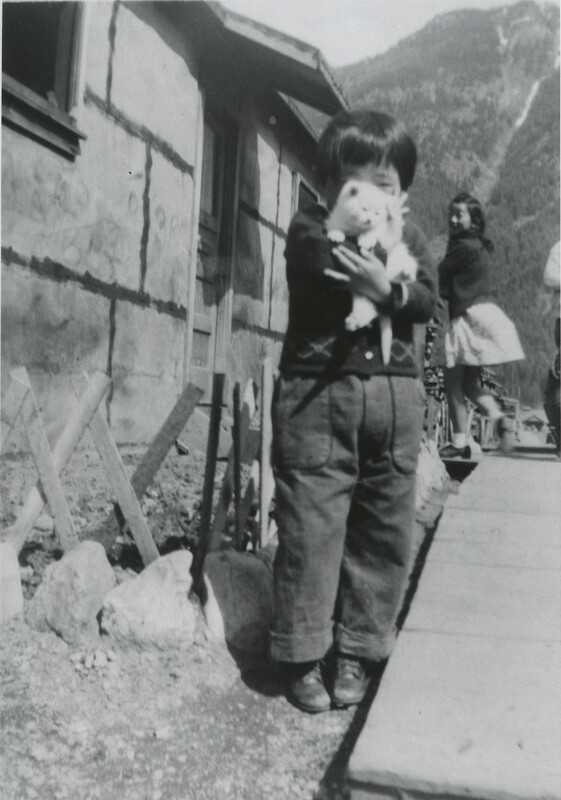 From Clara Wilson’s photo album, [Ten Annual Cycling Trips, 1938-1947]. 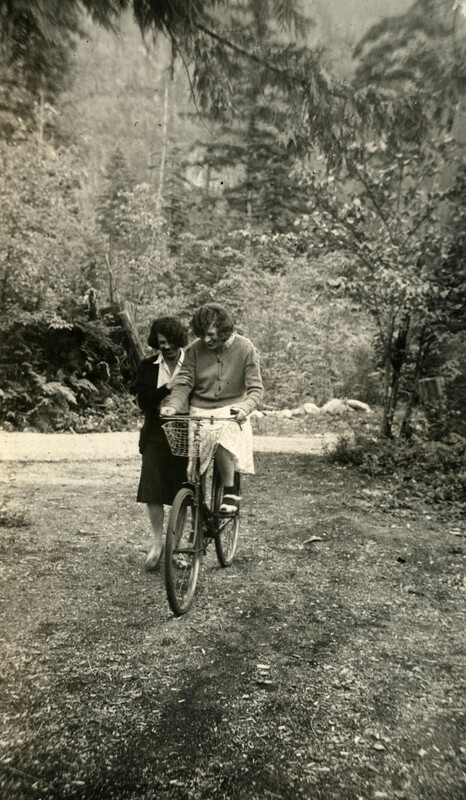 1st Bike Riding Lesson, July 1943. 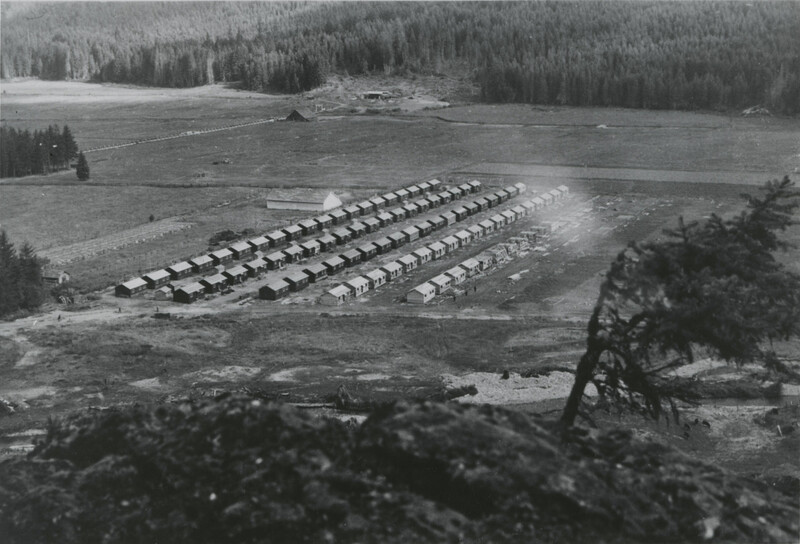 From Clara Wilson’s photo album, [Ten Annual Cycling Trips, 1938-1947]. 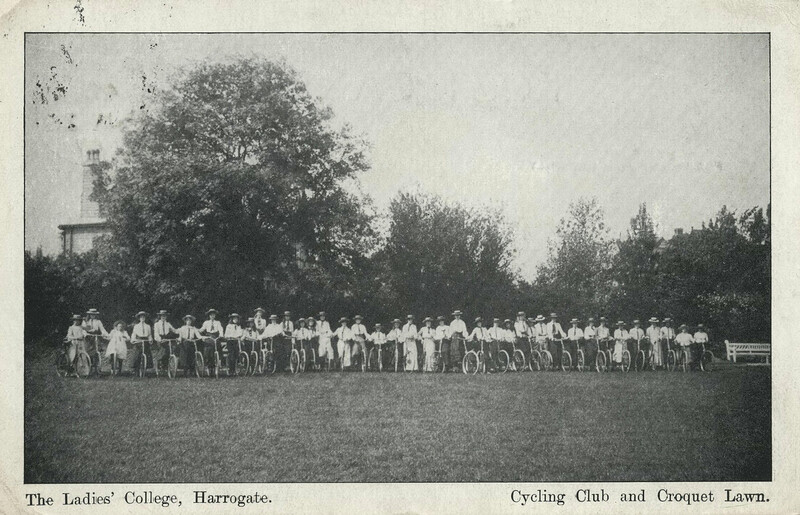 Cycling club and croquet lawn, 1907. 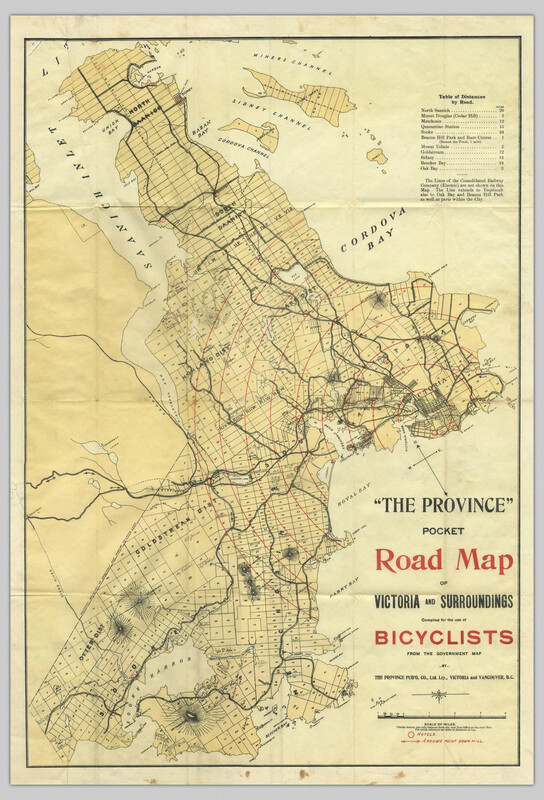 The Province pocket road map of Victoria and surroundings: compiled for the use of bicyclists from the government map, 1897. 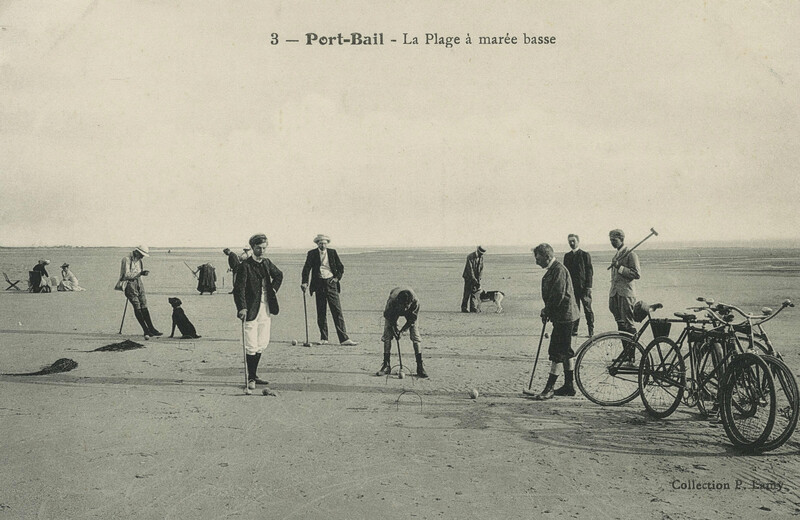 La plage à marée basse, 1919. UBC 44.1/510. Dee, Martin. 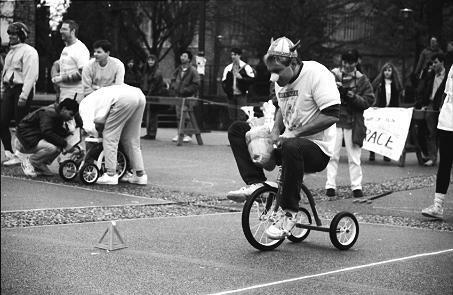 Participants in Science Week tricycle race, 1990. 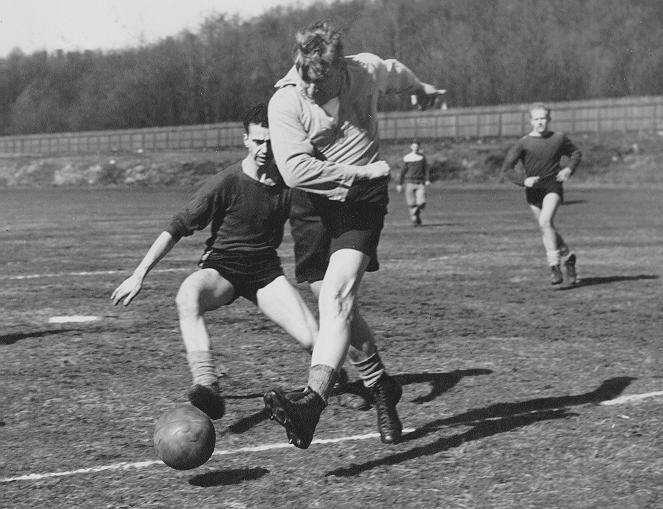 Kong, Vincent. 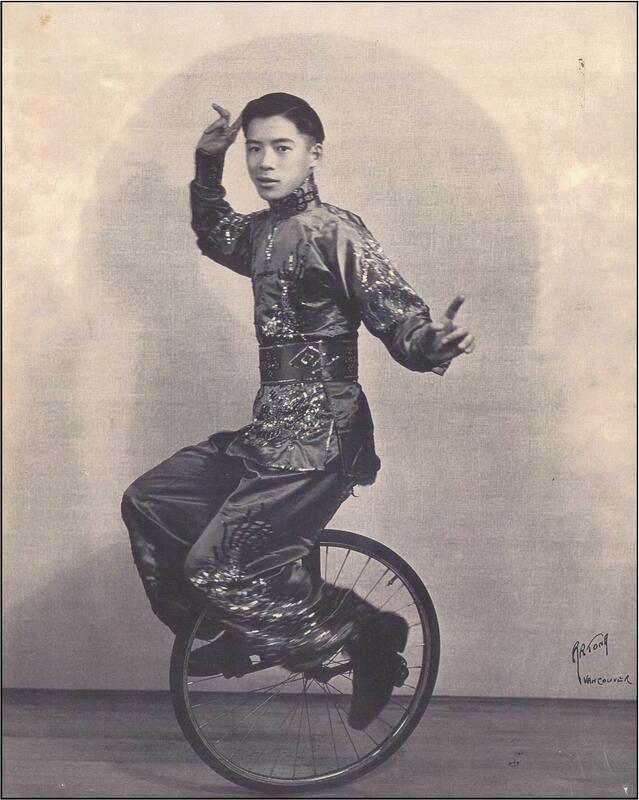 [Photograph of Stanley Kong]. UBC 44.1/2454. 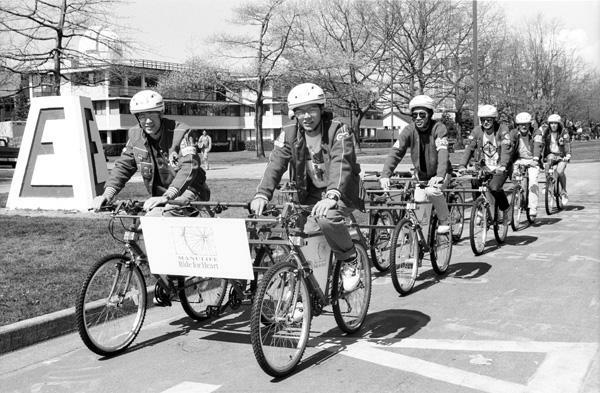 UBC engineering students on 15-seat bicycle built for Manulife Ride for Heart to raise funds for research, May 1991. UBC 41.1/1446-2. Lindner, Franz. 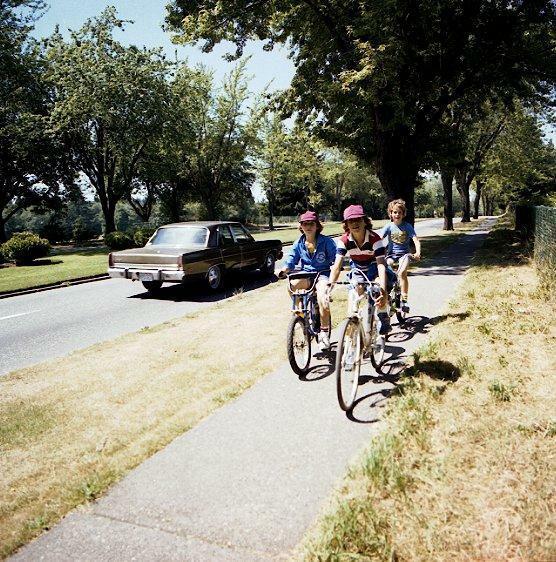 Bicyclists on University Boulevard, 1978. 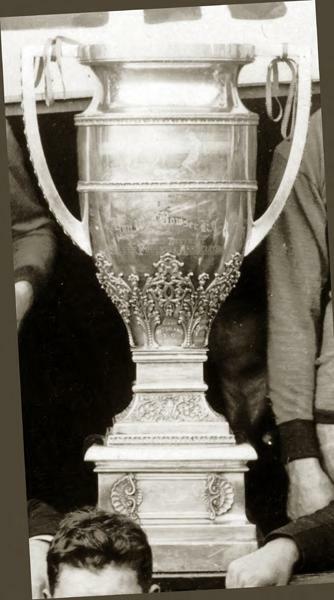 UBC 44.1/1886. 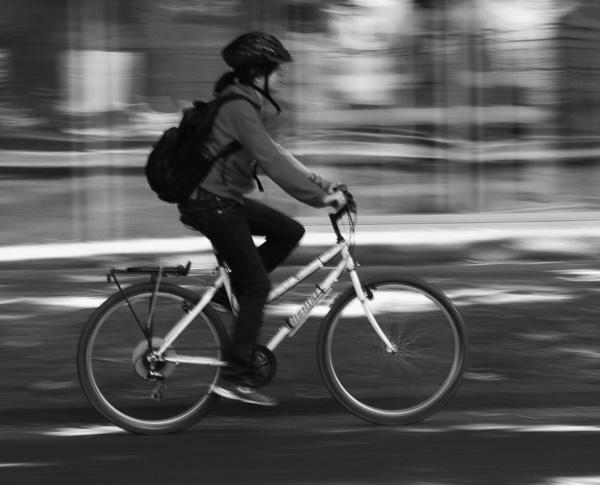 Woman on bicycle, 2005. 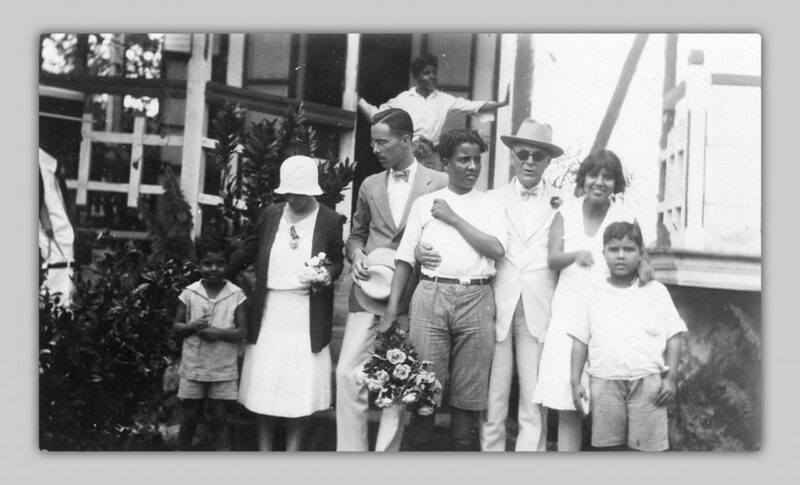 Happy Holidays from the Digitization Centre! 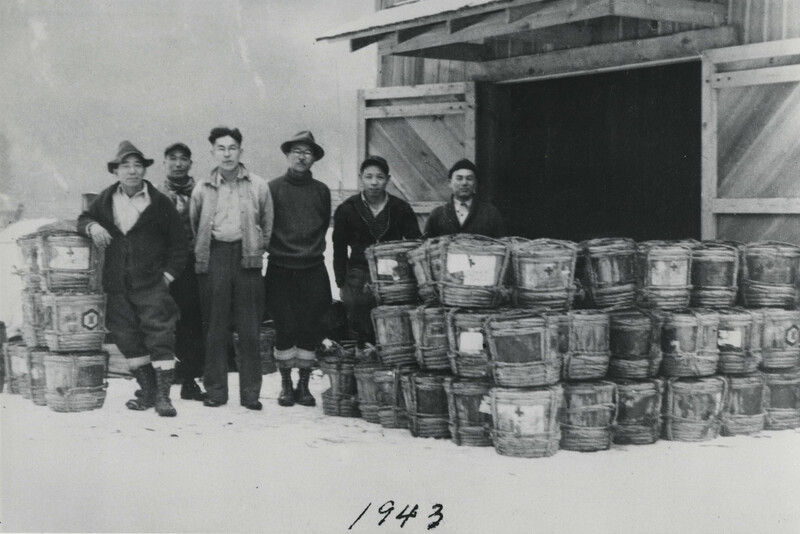 December 25th, 2018 by Kelly Stathis | Comments Off on Happy Holidays from the Digitization Centre! 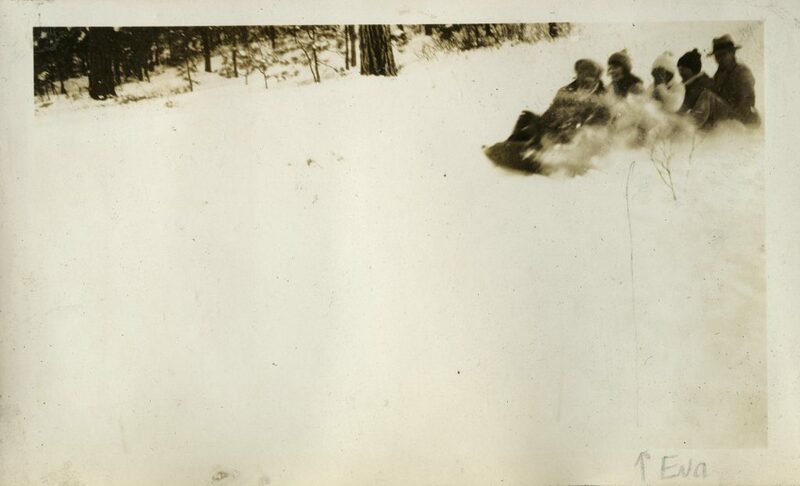 In the spirit of the holiday season, enjoy these wintery images from Open Collections. 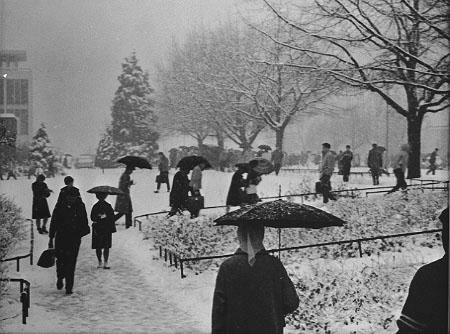 Photograph by Leonard Frank, UBC 1.1/1299 Sundial in Botanical gardens in the snow, 1926. 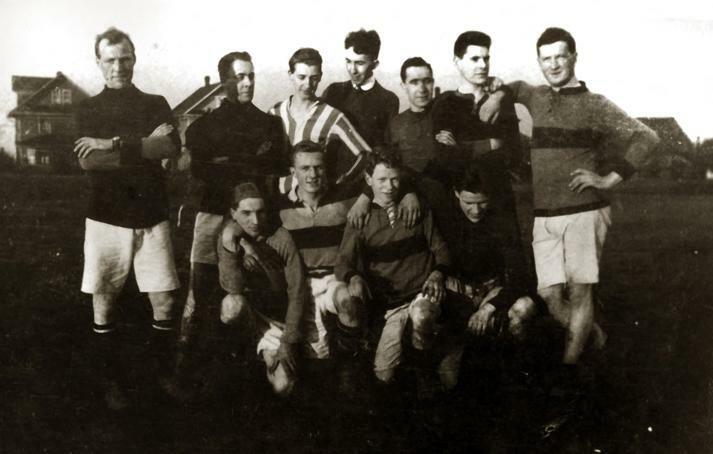 UBC 23.1/67. 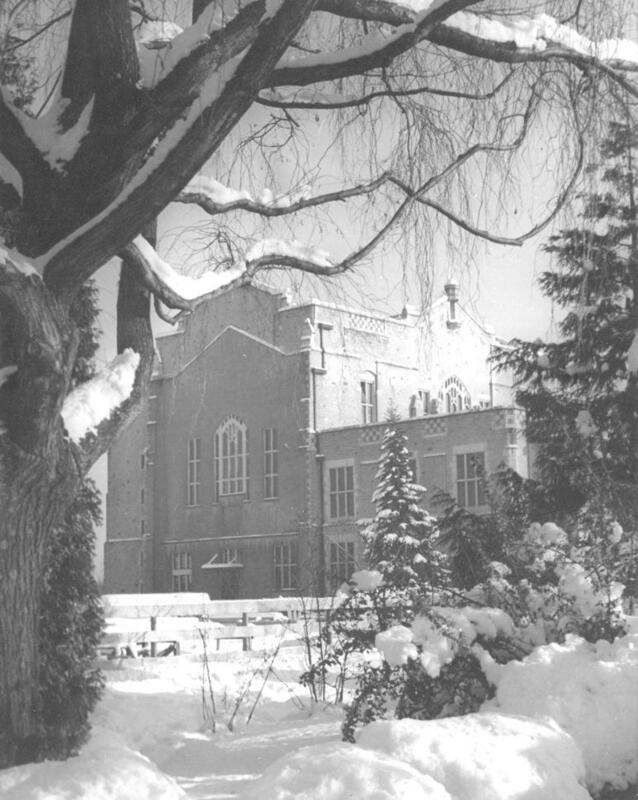 UBC Library in the snow, [1948?]. UBC 1.1/2047. 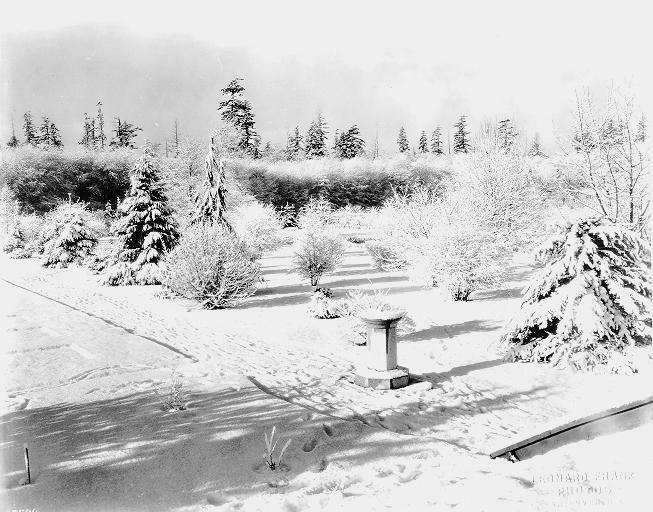 UBC campus snow scene, 1969. 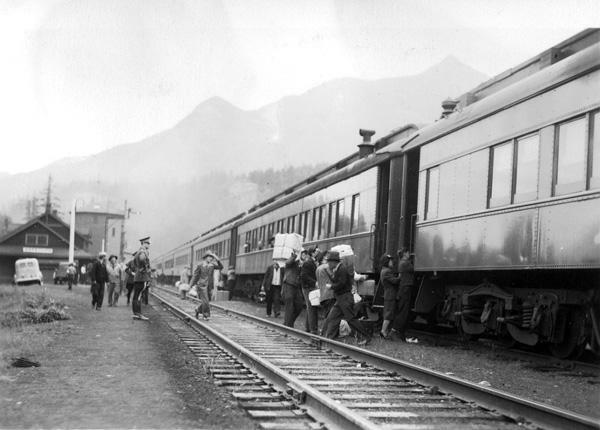 Canadian Pacific Railway Company. 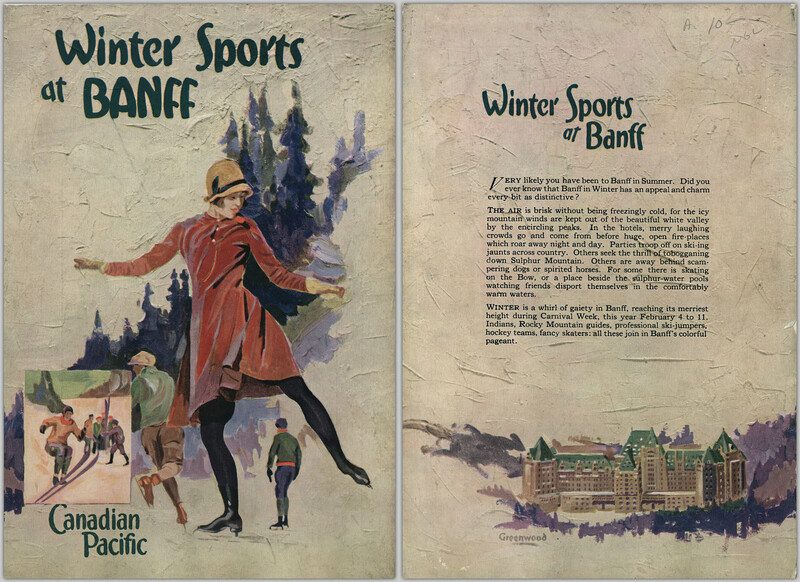 Winter sports at Banff, 1928. Ewart, Peter. 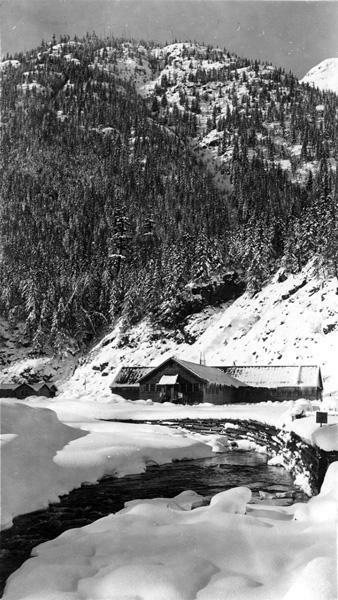 Banff-Lake Louise region Canadian Rockies via Canadian Pacific, 1941. 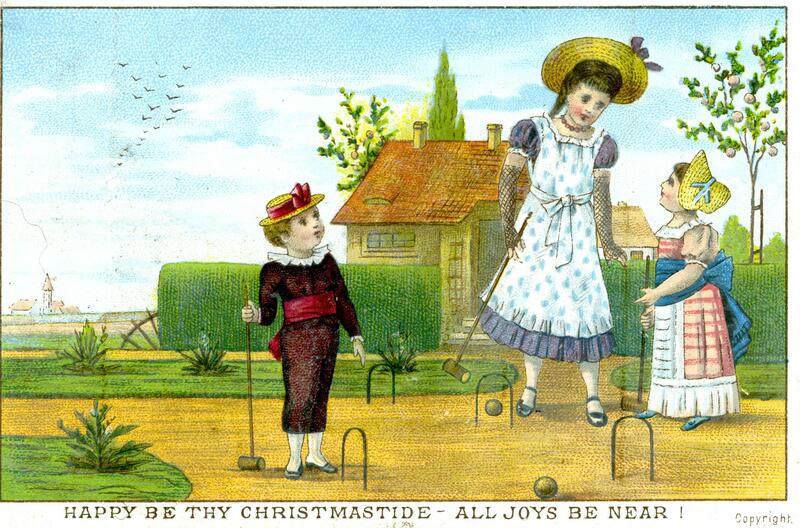 [Christmas card depicting children playing croquet], [between 1910 and 1919?]. 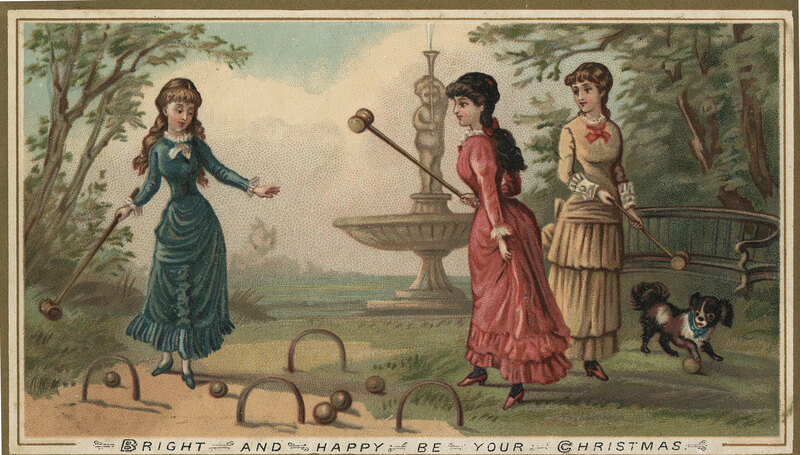 Bright and happy be your Christmas, [between 1890 and 1899?]. 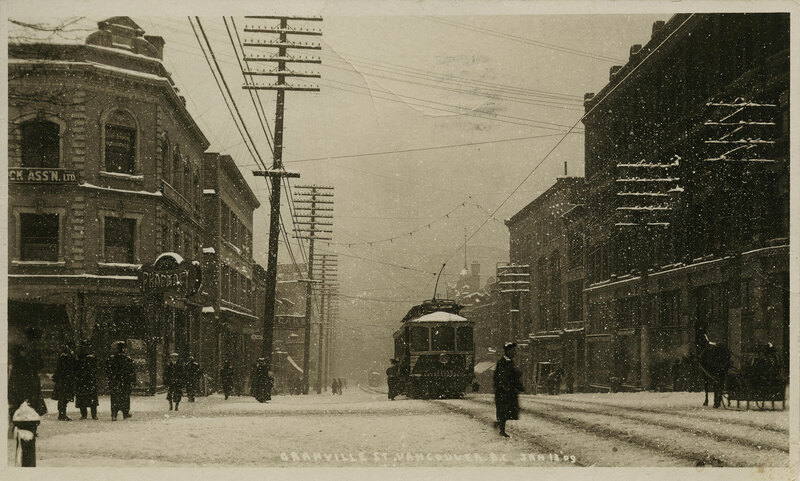 Granville St., Vancouver, B.C., Jan 13 ’09, 1909. Barrowclough, George Alfred. 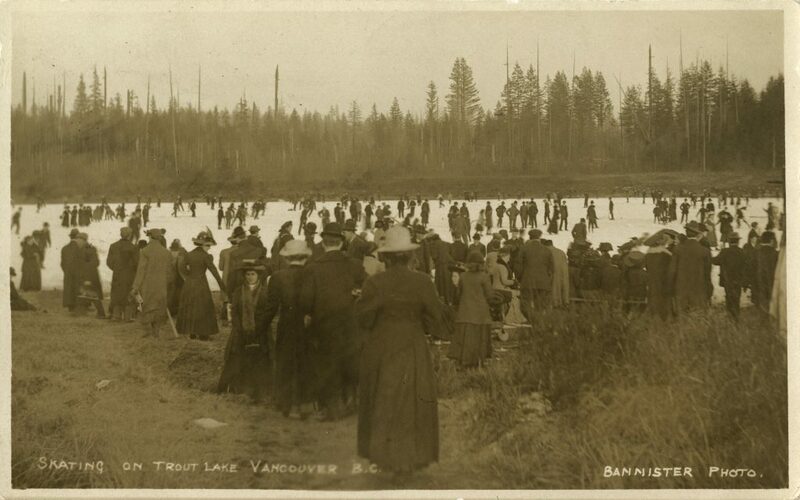 Stanley Park, Vancouver, B.C. 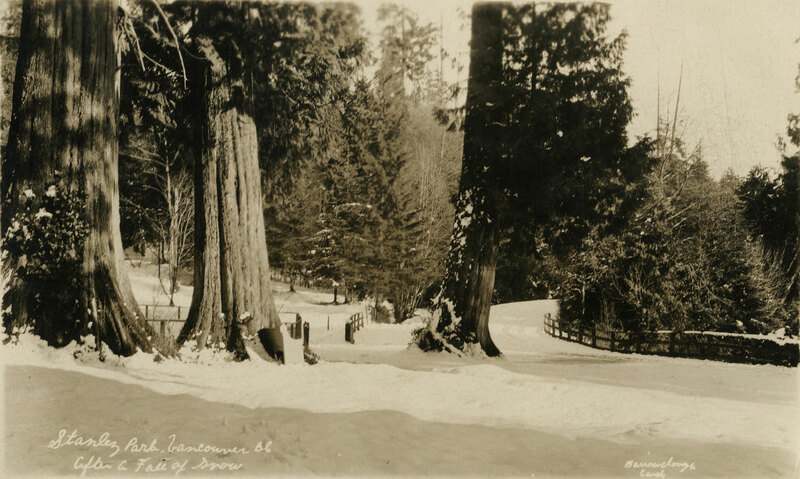 after fall of snow, [not before 1910]. 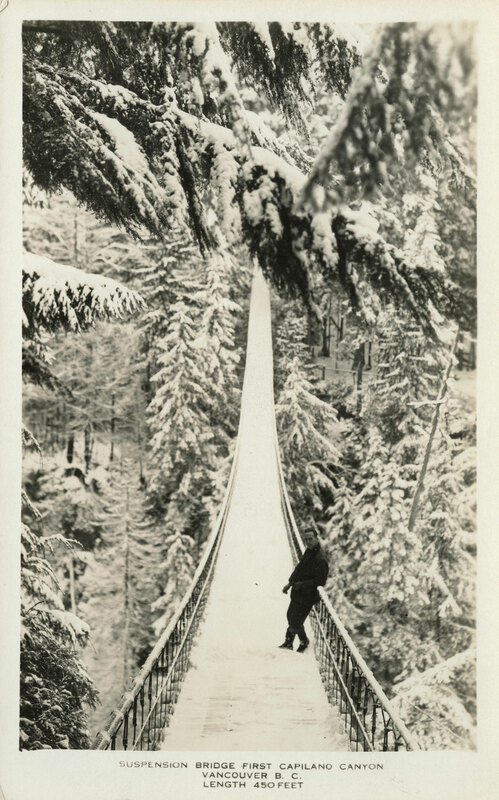 Suspension Bridge, First Capilano Canyon, Vancouver, B.C., Length 450 Feet, [between 1924 and 1949?]. 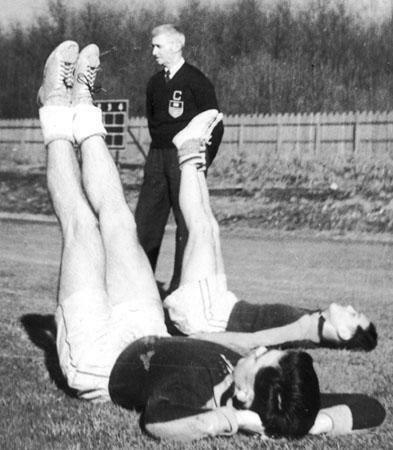 Wardlaw, John. 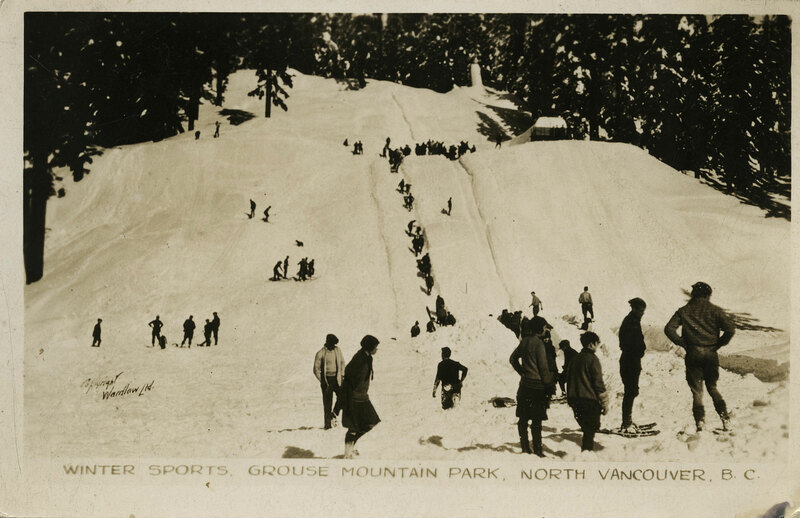 Winter sports, Grouse Mountain Park, North Vancouver, B.C., [between 1922 and 1941?]. Barrowclough, George Alfred. 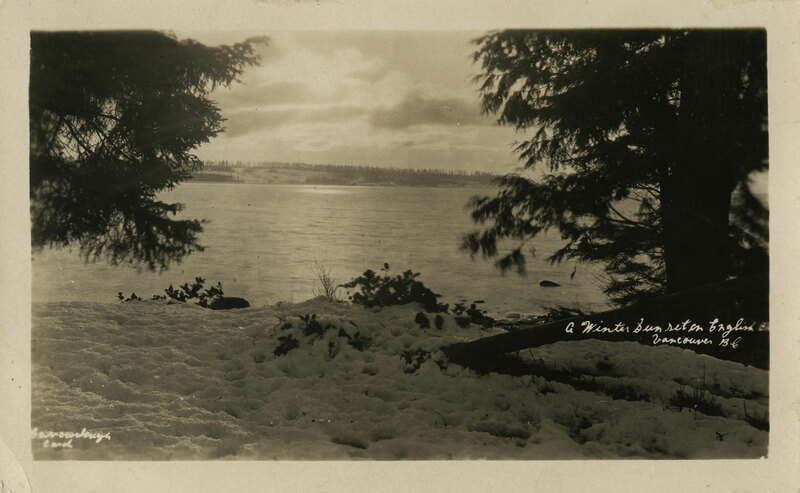 A Winter Sunset on English Bay, Vancouver, B.C., [between 1910 and 1920?]. 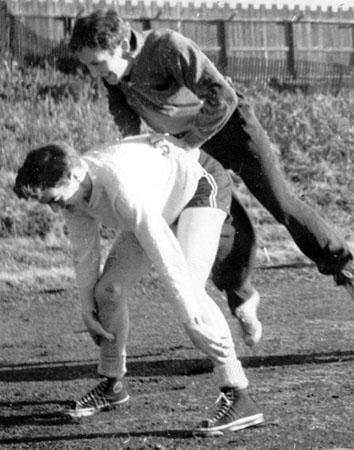 Bullock-Webster, Harry. 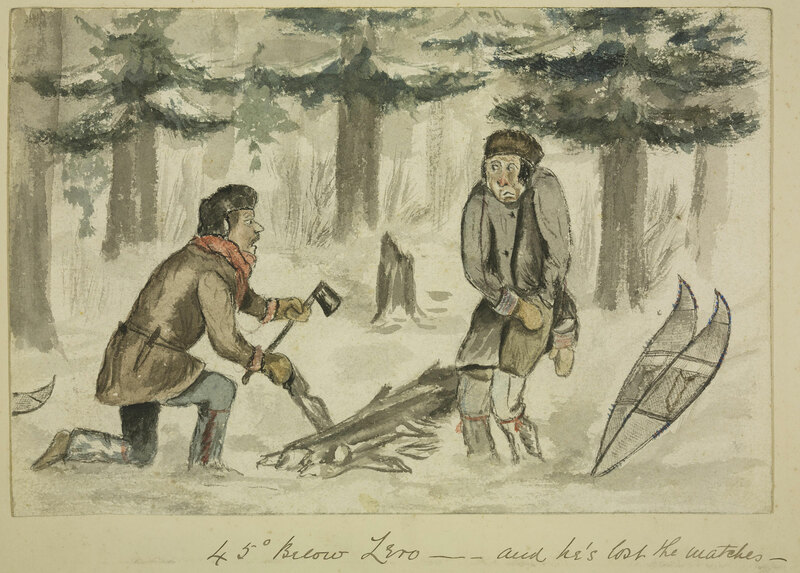 45° below zero–and he’s lost the matches, 1880. 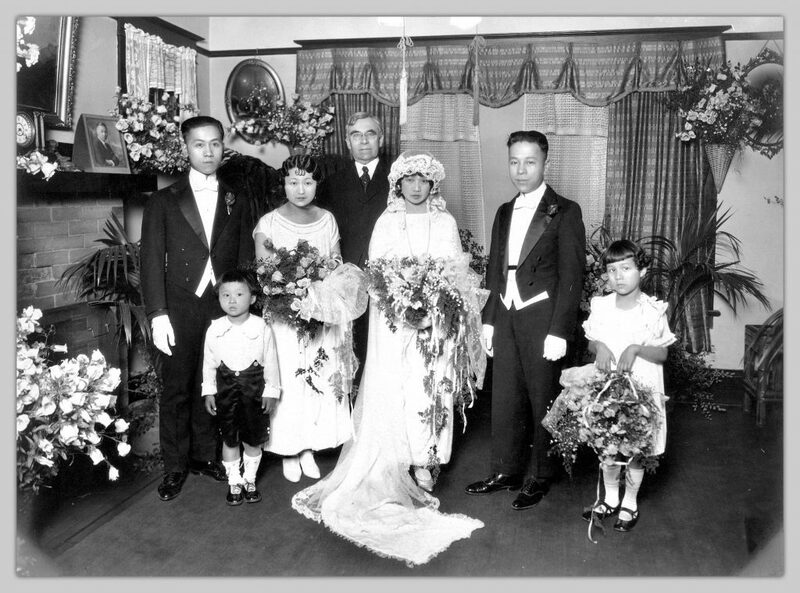 Posted in arkley croquet collection, chung collection, Digitizers' Blog, H. Bullock-Webster fonds, UBC Archives Photographs, Uno Langmann | Comments Off on Happy Holidays from the Digitization Centre! 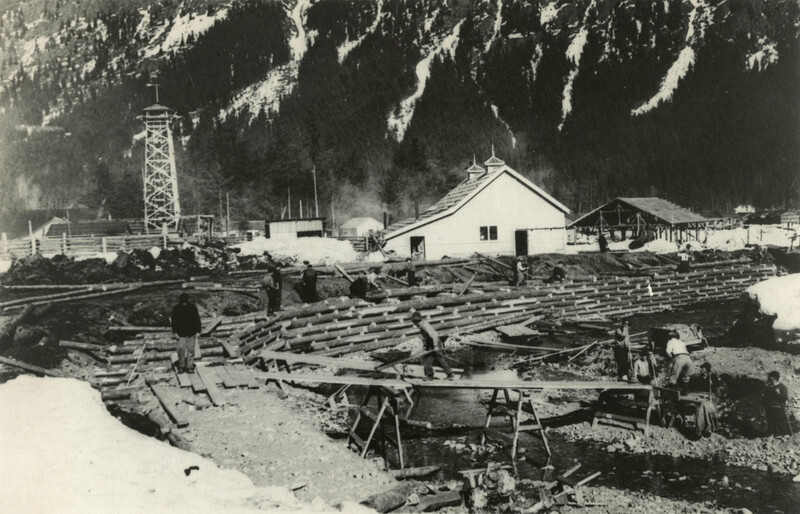 Did you know that UBC’s Vancouver campus wasn’t always at Point Grey? 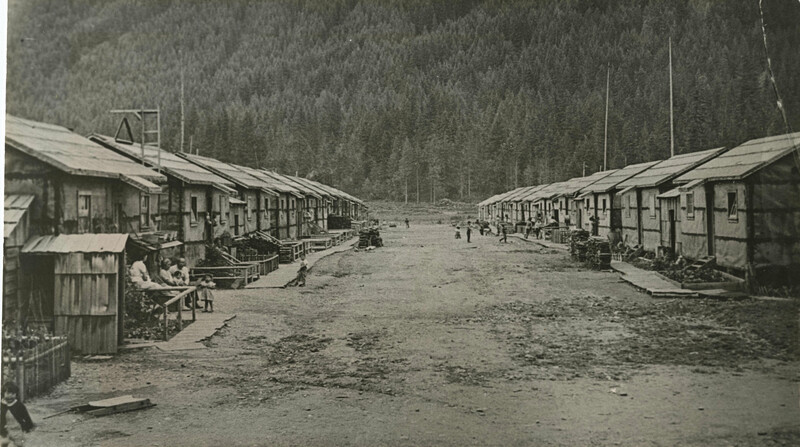 Although Point Grey was selected as the site for the university in 1910, the outbreak of World War I necessitated the creation of a temporary campus, which opened in Fairview in 1915. 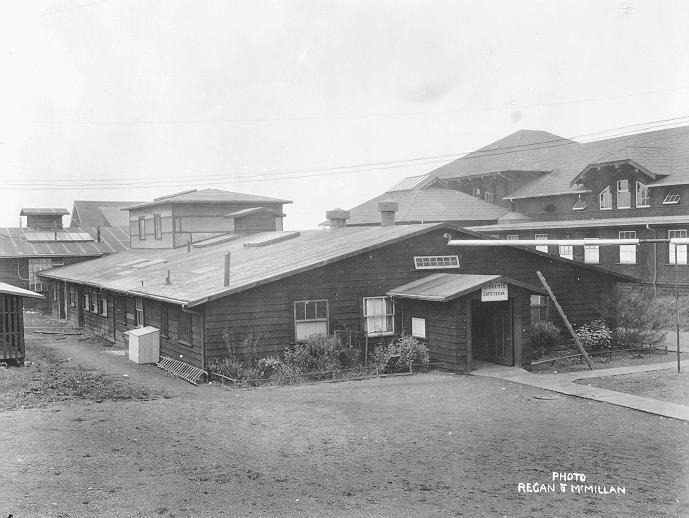 Except for the Arts building, the buildings at Fairview were temporary wooden constructions, nicknamed the “shacks” by students and faculty. 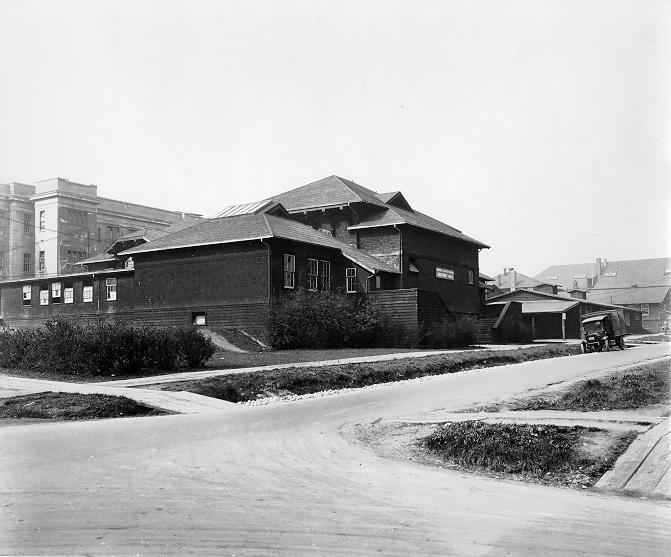 The entire campus was contained within what is now the site of Vancouver General Hospital, between Laurel St. and Willow St. just south of 10th Ave. 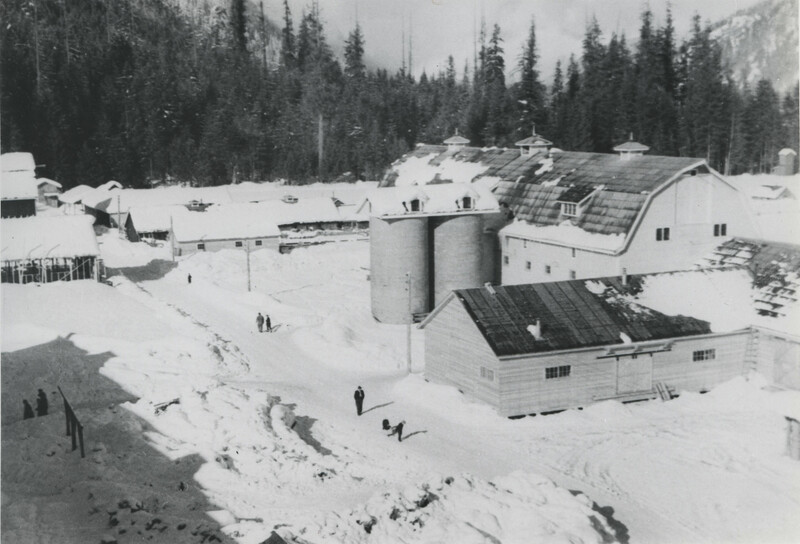 The UBC Archives Photograph Collection contains many photographs of the Fairview campus buildings, shown below in order of construction. 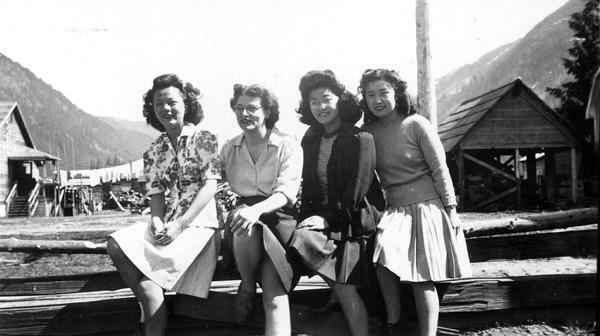 More buildings had to be added to accommodate the growing UBC enrolment, but even that was insufficient; professors resorted to holding classes in their own homes, or repeating the same lecture because rooms could not accommodate the entire class. 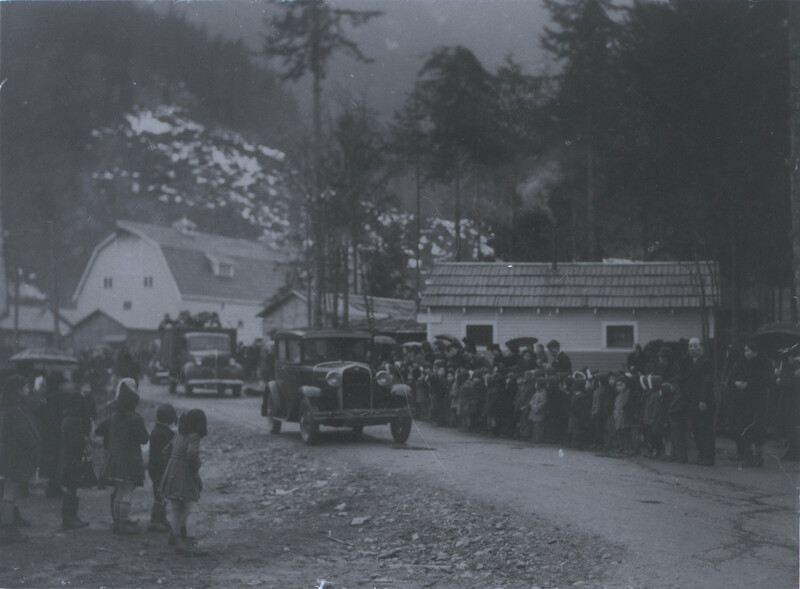 In 1922, students protested the deficiencies of the buildings and the lack of progress with Point Grey campus construction. 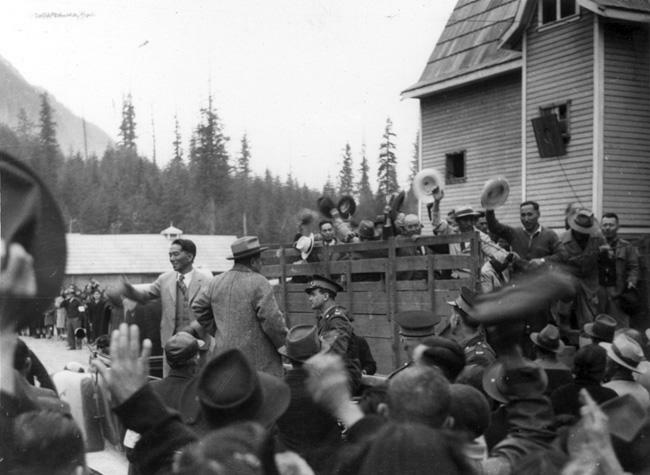 This demonstration was known as the Great Trek, and successfully prompted construction to resume on the Point Grey campus. 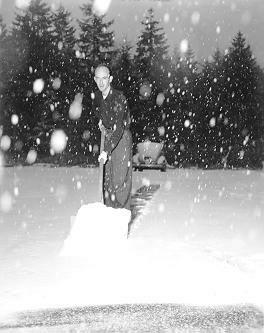 Photograph by Leonard Frank, UBC 1.1/143. 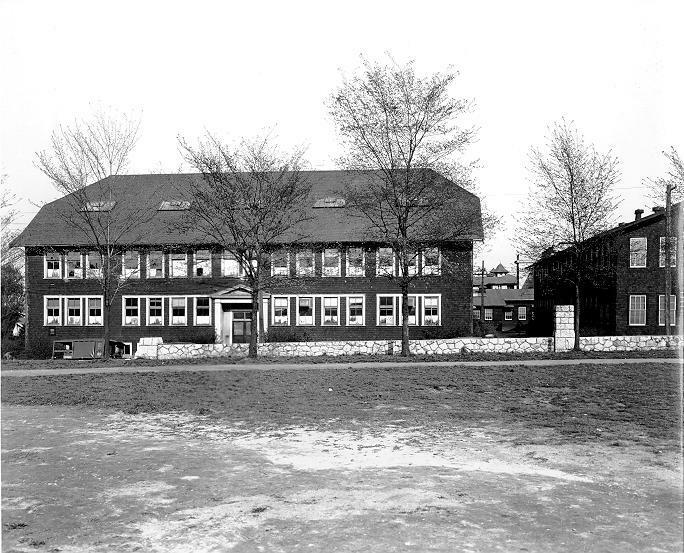 Fairview Physics Building, 1925. UBC 11.1/9-4. 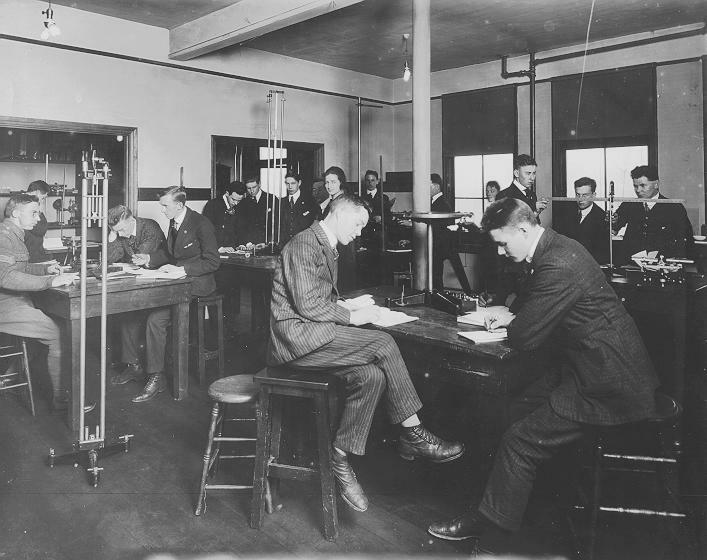 Elementary physics laboratory at Fairview campus, 1919. UBC 11.1/11-2. 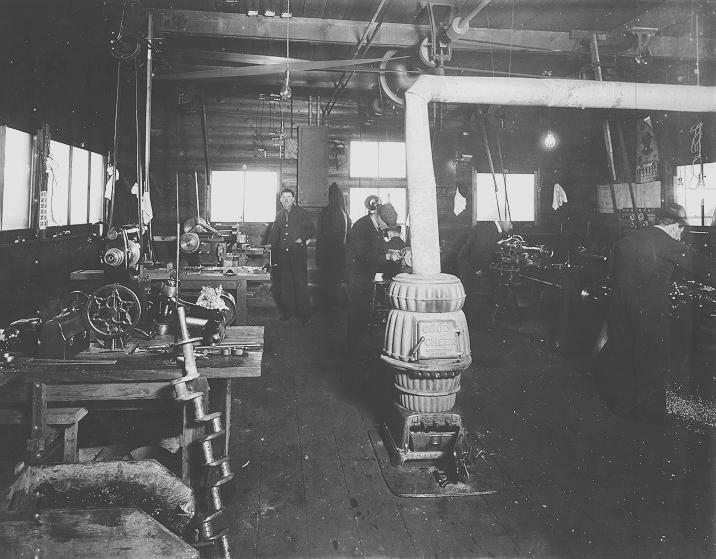 The machine shop at Fairview campus, 1919. 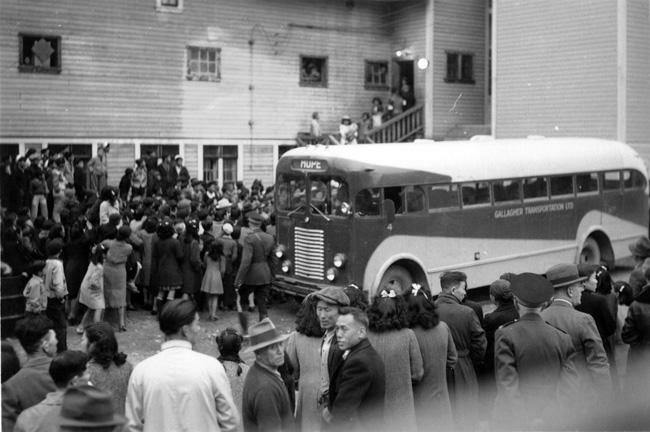 Photograph by Leonard Frank, UBC 1.1/155. 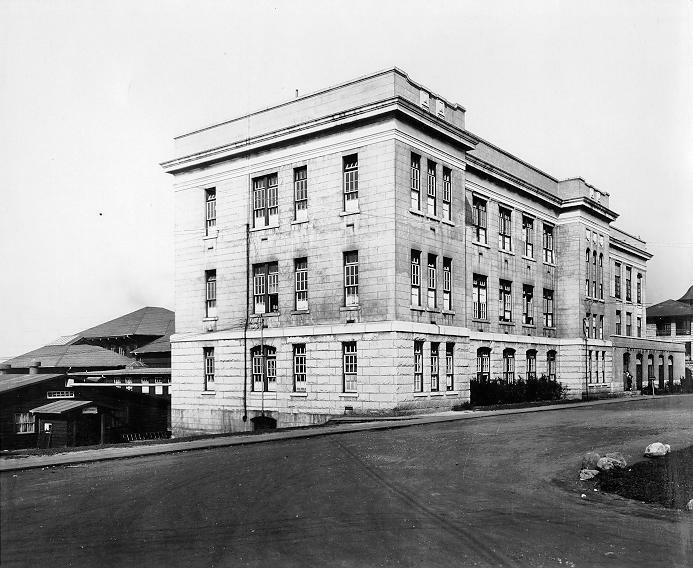 Arts building, 1925. UBC 11.1/10-4. 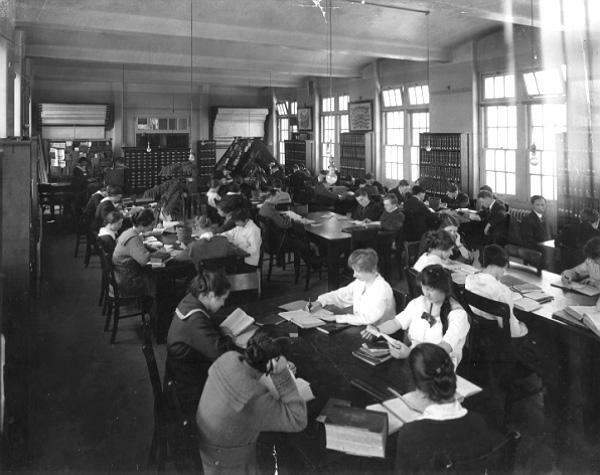 Short course students in geology classroom at Fairview campus, 1919. UBC 156.1/021. 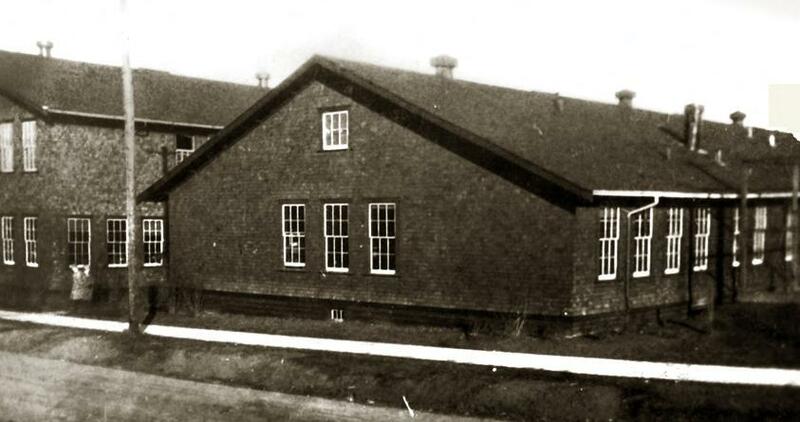 Chemistry/Biology building at Fairview campus, 1920. UBC 11.1/9-2. 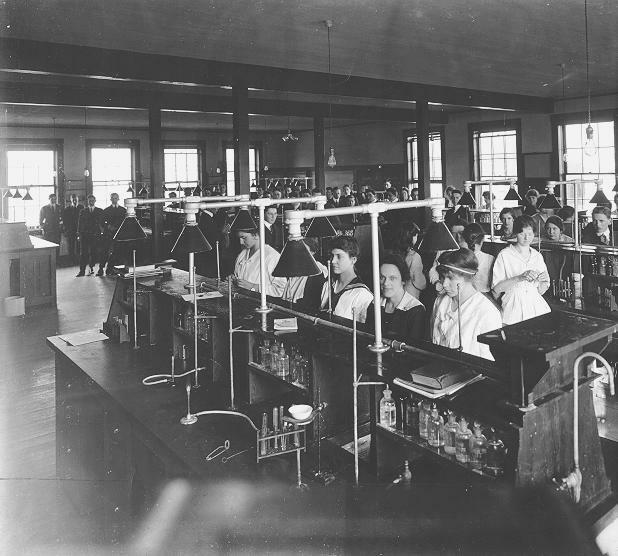 Chemistry laboratory at Fairview campus, 1919. 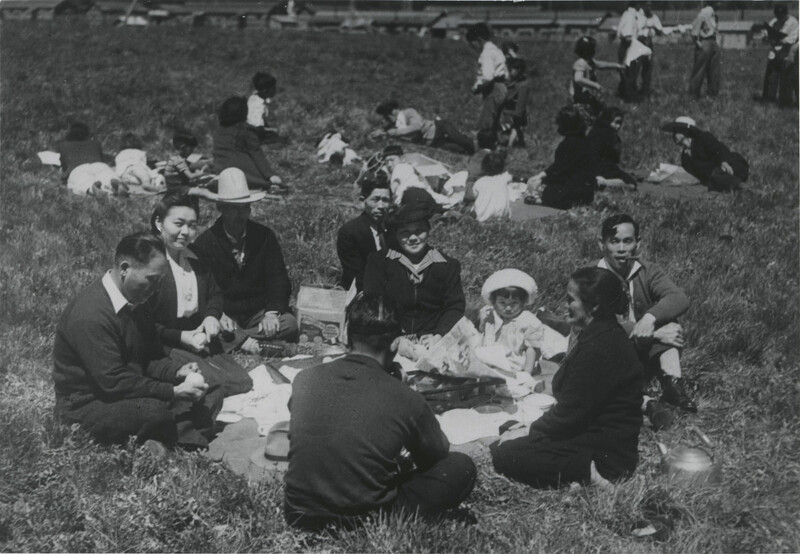 Photograph by Leonard Frank, UBC 1.1/156. 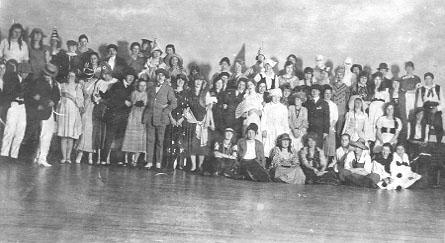 Assembly hall/auditorium at Fairview, 1925. 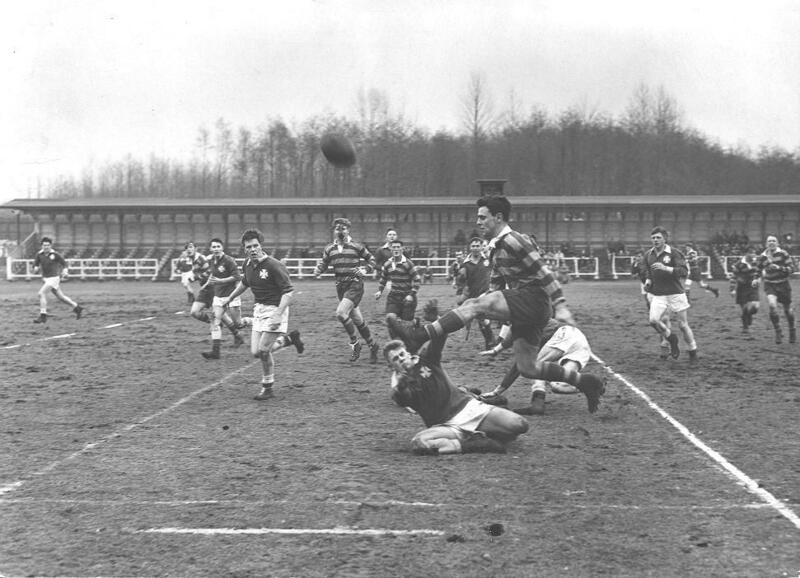 Photograph by Regan and McMillan, UBC 1.1/15825-6. 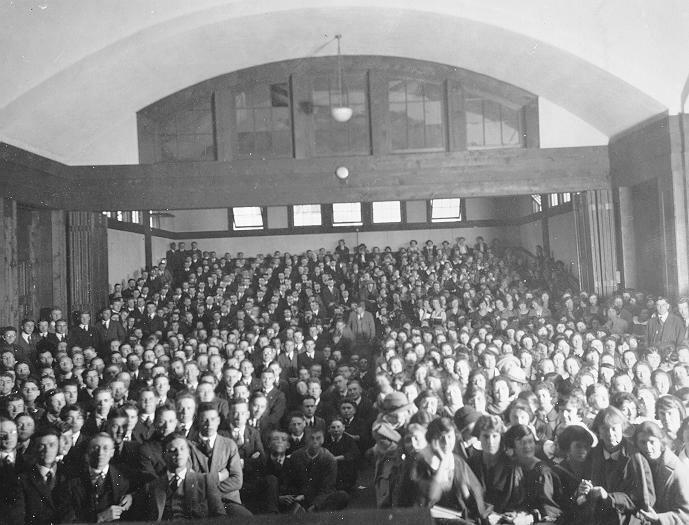 Interior view of Auditorium at Fairview campus, 1923. 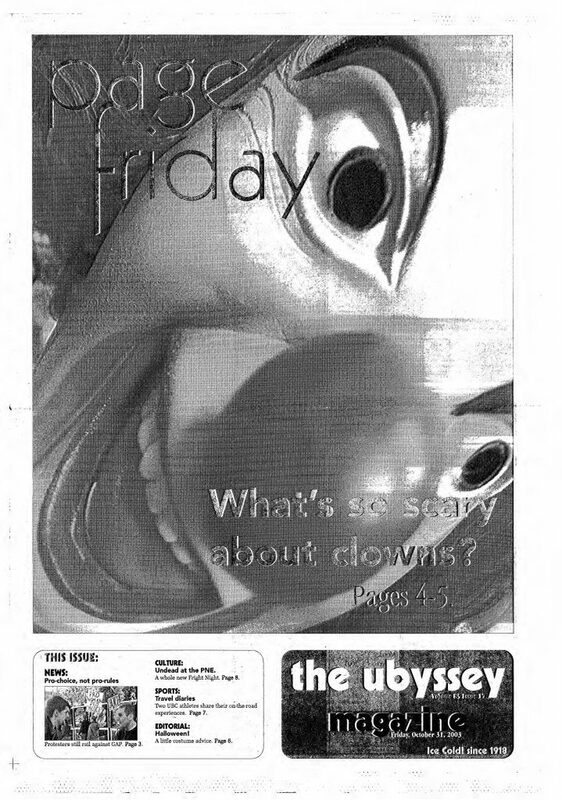 UBC 11.1-11/5. 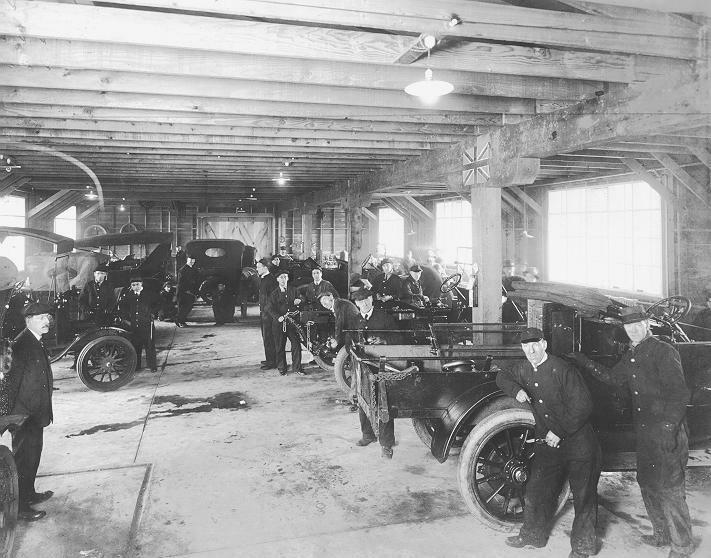 The Garage – Mechanical engineering at Fairview campus, 1919. UBC 11.1/12-2. 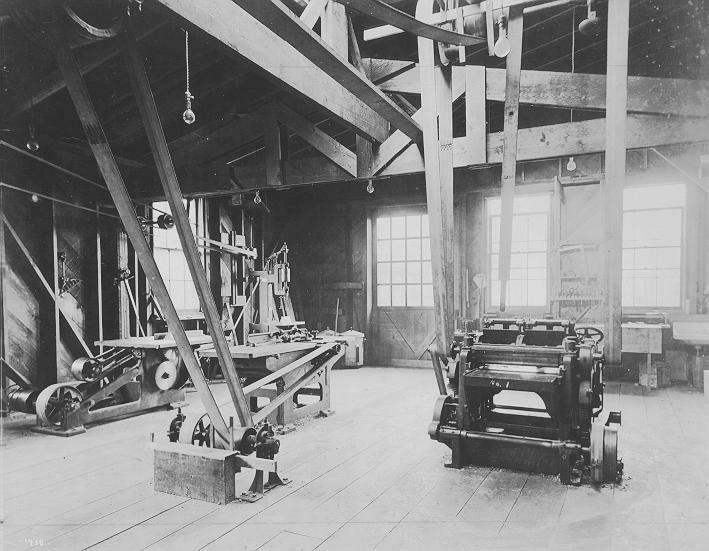 The Mill room, Forestry Dept. 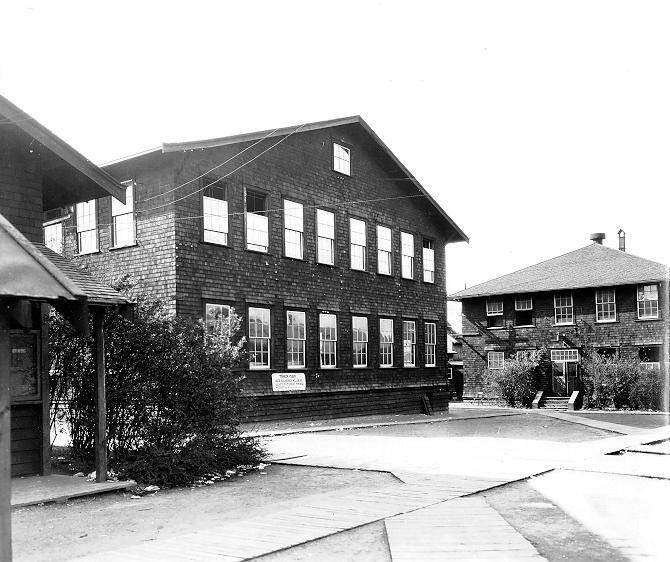 at Fairview campus, 1919. 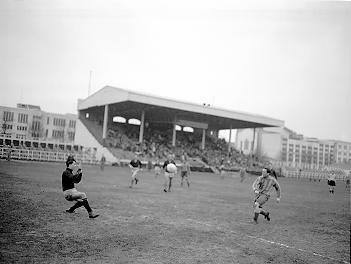 Photograph by Regan and McMillan, UBC 1.1/15825-8. 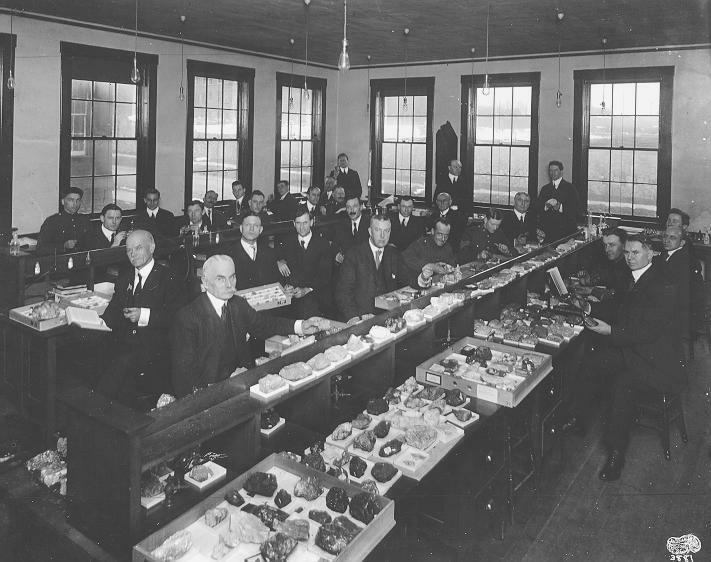 Cafeteria at Fairview campus, 1923. 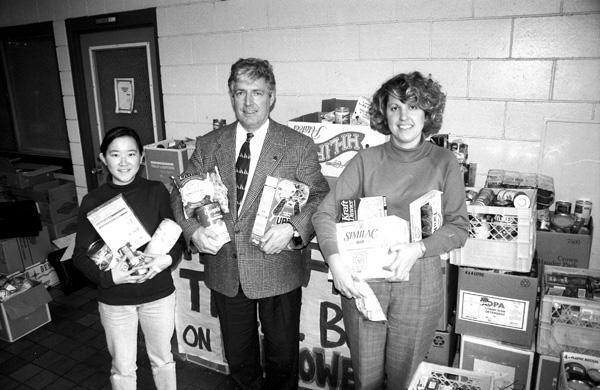 If you’re looking for a more in-depth look at early UBC history, check out the essay “From Humble Beginnings” from UBC Archives. The 2018 Winter Olympics are starting this week! They are going to be hosted by PyeongChang in South Korea, beginning on February 9, 2018. For 16 days, we will see the best winter sports athletes in the world compete for gold. 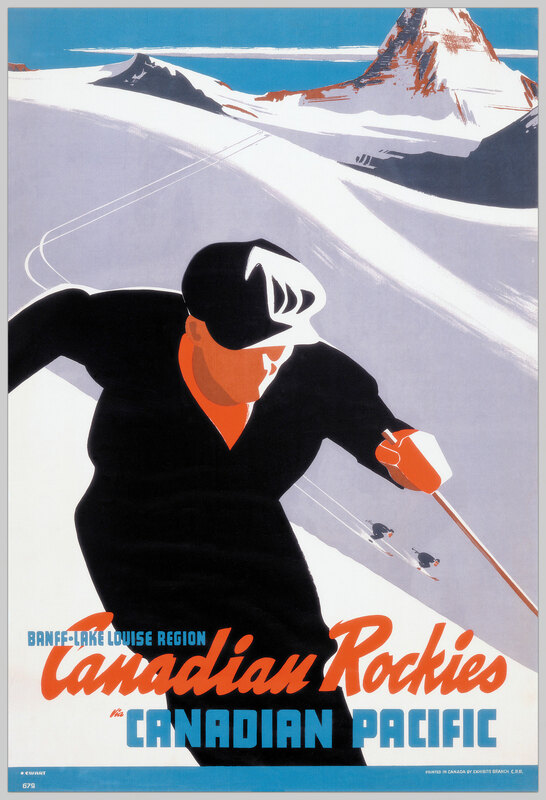 To get into the sportive spirit, we selected a few materials from our collection that show off some of the Olympic winter sports. 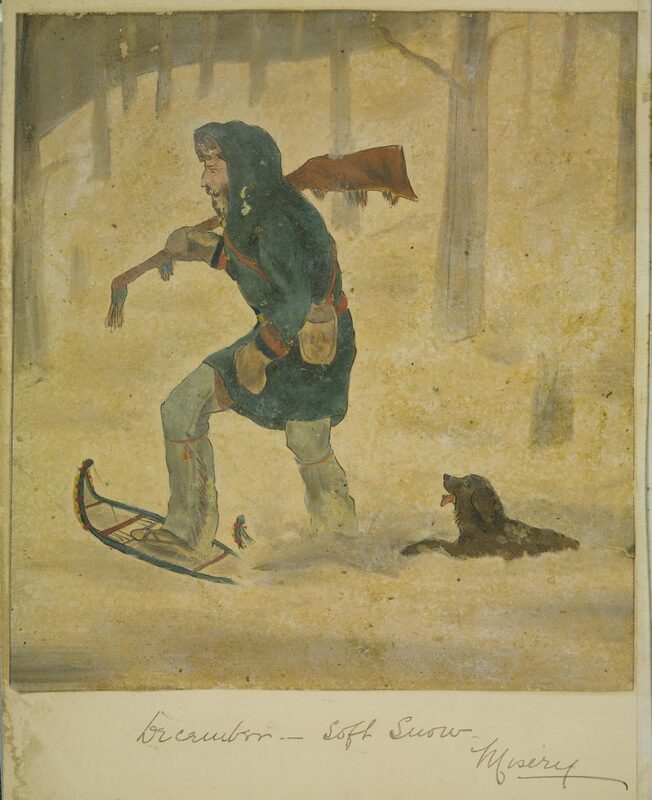 While researching images for this post, we found plenty of other materials involving outdoor activities in winter. 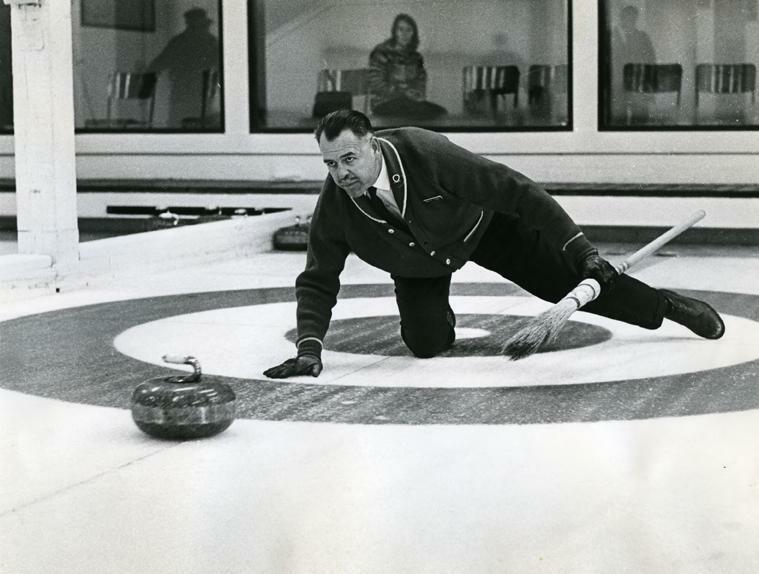 While these activities may not be Olympic sports, they are certainly a workout. 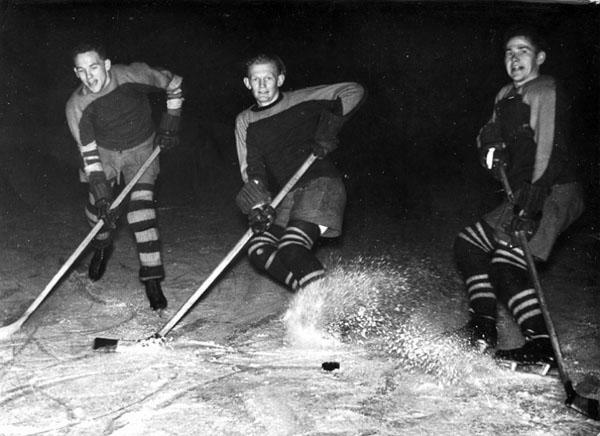 Grab your mittens and get ready to cheer on your favorite athletes, because the Winter Olympics only come once every four years. It’s decidedly autumn here on the Vancouver campus of UBC. 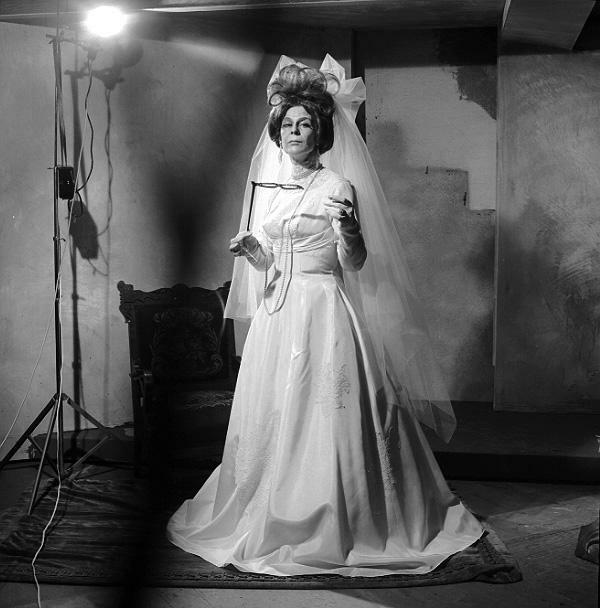 Chilly walks, a desire for soups, and some costume scheming are in the ether. 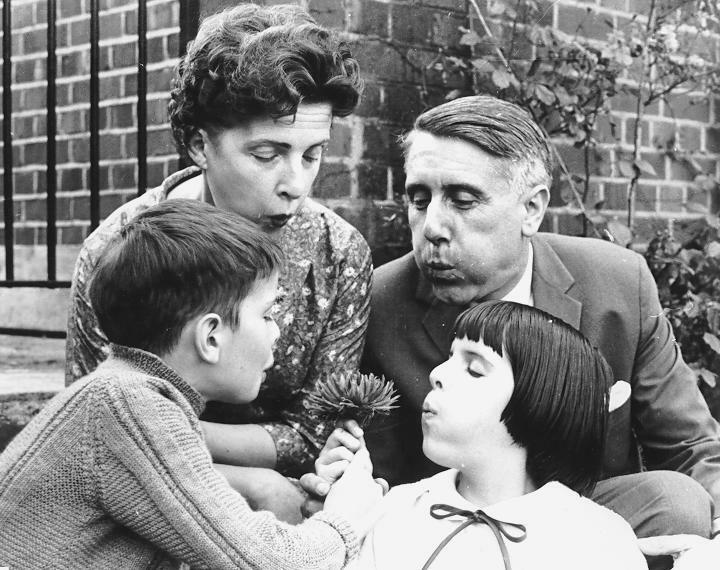 If you’re looking for some inspiration, here are a few from Open Collections.